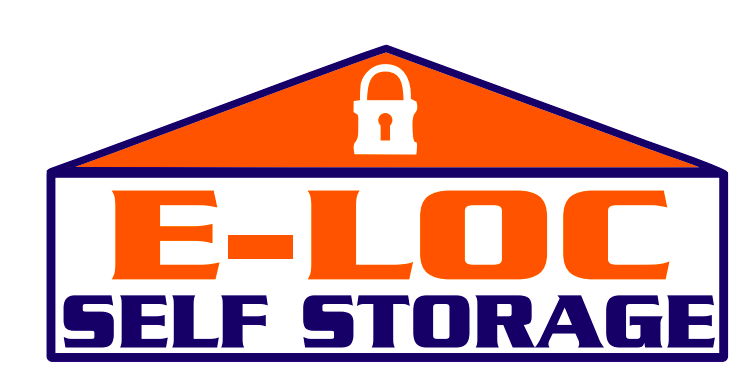 Here at E-LOC Self storage, we have storage units for just about any and everyone, including students. If you’re a student at Houghton College, you’ll have access to your storage unit 24 hours, 7 days a week. When you store with us, our security cameras help us monitor our entire facility and help keep out any possible intruders. If you happen to need a place over the summer, we’re in the perfect location for you. Get to us via NY-19 North.